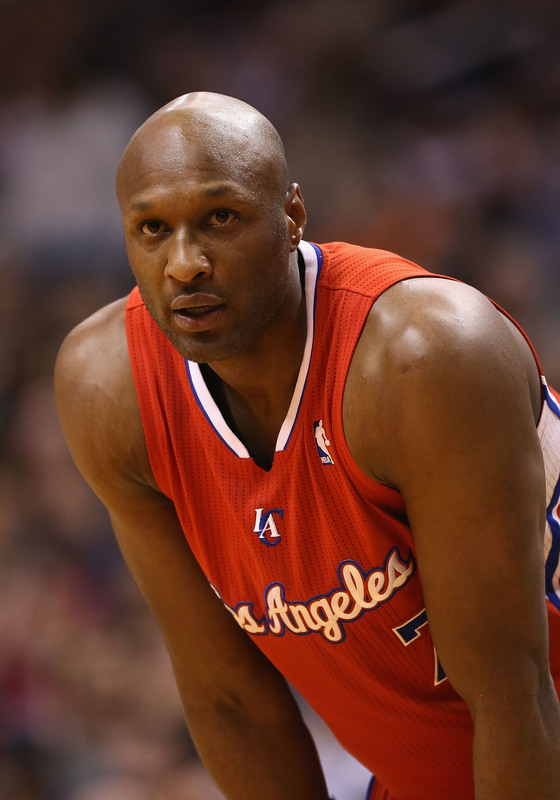 To our overwhelming delight, Lamar's courageous improvement continues on the incline in Los Angeles. He is beginning to gradually flourish both mentally and physically. His use of speech has increased and he's more cognitively responsive. His medical team has executed an aggressive therapy regimen to aid in his progress. Based on Mercer's statement, it also remains clear that his family continues to love and support him during the difficult time. It doesn't seem like they'll be leaving his side anytime soon. She said in her statement, "As a family, we will remain united in our love and devotion to Lamar's health and well being. Again, that is our NUMBER ONE priority." She added, "In SINCERELY loving Lamar, we truly love and respect whomever he loves. We always have and will continue to do so. Together as a team, we will support and encourage him always." Does that last part of her statement refer to the rumors that Odom and Khloé Kardashian aren't getting divorced, but are rather reconciling? On Wednesday, TMZ reported that Kardashian's lawyer Laura Wasser went before a judge to halt their divorce, however neither Kardashian or Odom have commented. Bustle reached out to both of their reps, but did not receive an immediate response at the time of request. As for Mercer's comment about Odom's family loving and respecting him "whomever he loves," well, it's possible that she is referring to Kardashian. Overall, it just seems like his family is there for him no matter what and no matter who he may or may not be involved with romantically. What's truly important is his recovery and having his loved ones nearby.